‘Leaving no one behind’ is one of the principles of the 2030 Agenda. Disadvantaged groups benefit the most – more than two million schoolchildren in Malawi, for example. The 2030 Agenda for Sustainable Development is a global development plan with an inclusive and participatory approach. It seeks to enable all people to live in dignity and pledges to leave nobody behind. 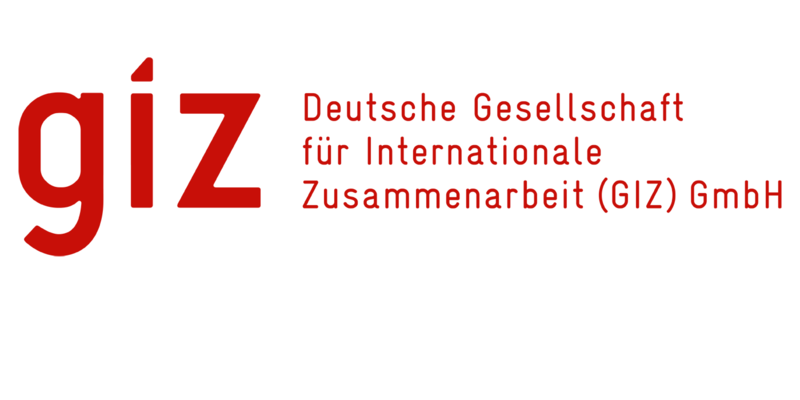 With its focus on international cooperation for sustainable development, the Deutsche Gesellschaft für Internationale Zusammenarbeit (GIZ) GmbH supports countries in achieving the Sustainable Development Goals. The Agenda is people-centric, with particular attention being paid to disadvantaged groups like women, children, people with disabilities, indigenous population groups and refugees. One of the countries receiving support from GIZ is Malawi. For the Government of Malawi, social protection plays a vital role in successfully reducing poverty in the country and creating prospects for people. On behalf of the German Federal Ministry for Economic Cooperation and Development, GIZ is promoting a scheme that provides meals for around 2.2 million children. This boosts their performance at school: children who do not have to suffer from hunger have more strength and stamina, can concentrate better, and are less prone to illness. A better education in turn improves their outlook. At 17 schools, meals are prepared for the children by those taking part in a public employment promotion programme. This programme is another measure seeking to ameliorate people’s living conditions. Around 451,000 people are participating in the initiative, which aims to improve their income and employment situation. Both the school meals and employment promotion programmes help Malawi in creating opportunities for its people and in ensuring that no one is left behind.